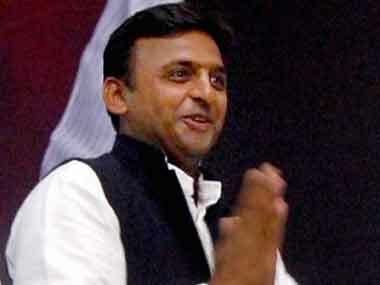 Lucknow: Uttar Pradesh Chief Minister Akhilesh Yadav would be expanding his cabinet on 27 June, officials said on Thursday. While it has been rumoured for some time that Yadav would rejig the ministry, it was only after Governor Ram Naik set the timetable for swearing-in on 27 June that the news was confirmed. 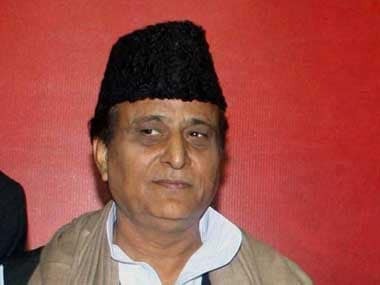 The Parliamentary Board of the Samajwadi Party (SP) will meet on 25 June to deliberate on the potential candidates for the ministry. This will be the seventh expansion of the four-and-a-half-year-old SP government. 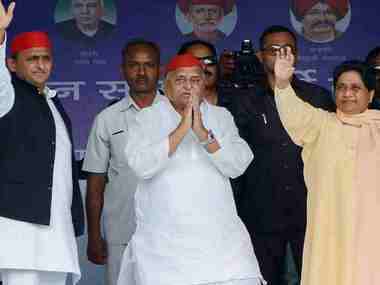 The last expansion had taken place on 31 October last year when five cabinet ministers, eight ministers of state with independent charge and eight state ministers, were inducted by Yadav. Sources told IANS that while Lucknow legislators Sharda Pratap Shukla and Ravidas Mehrotra might be made ministers, Ghazala Lahiri might be given a chance to pacify the Muslims as they went unrepresented in the just concluded Legislative Council and Rajya Sabha polls. 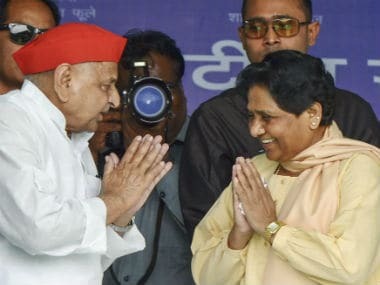 Senior leaders of the ruling party said that party chief Mulayam Singh Yadav and Public Works Department Minister Shivpal Singh Yadav wanted the rejig to reflect inclusiveness and balance the caste and community, while the chief minister is keen on bringing in new faces and doers. The cabinet expansion is likely to be the last ahead of the 2017 state assembly polls.